Our mission is to improve and protect the overall well-being of our clients by deeply understanding their needs and providing a clearly guided path forward that meets or exceeds their financial goals. We service our clients, both, locally and nationwide. We can meet you at any of our 8 Morgan Stanley Tampa Bay area office locations. We also have the capability to meet you at one of our many offices that span 76 cities across the United States. At The Abelson Group of Morgan Stanley, we seek to improve and protect the well-being of our clients. As a father-son team, we value getting to know your family tree before your finances. Over the years we have discovered that family circumstances dictate financial decisions. 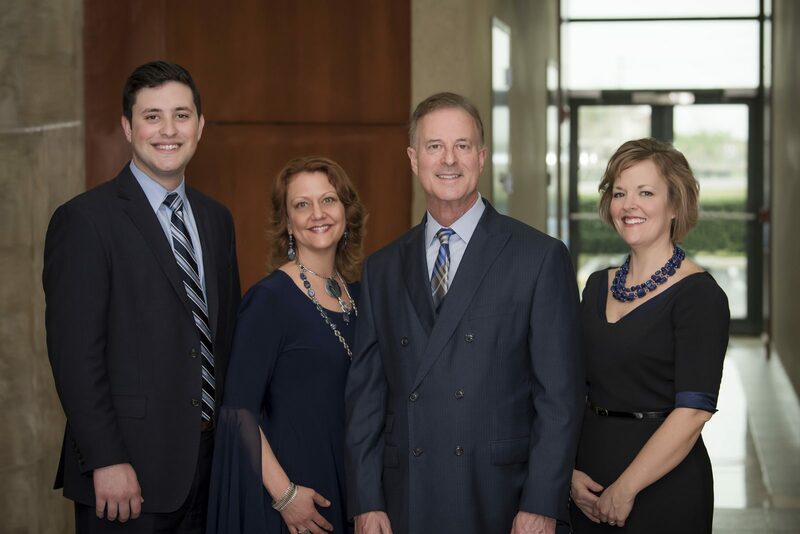 With 67 years of cumulative experience, our wealth management team is here to provide proactive service for all of your calls, questions and needs.When working with us, you can expect a personal approach as we get to know you, your family and what matters most in your lives. We use these goals and values to create a plan that is uniquely yours. Your unique plan will be executed with particular care and will contain hand-selected strategies developed to advance your goals. Development and execution of your plan requires education. David holds his MBA from Columbia University, the CERTIFIED FINANCIAL PLANNERTM (CFP®) designation and the Certified Investment Management Analyst®TM (CIMA®) designation. Adam acquired his attention to detail, numbers and analysis while achieving his Bachelor of Science degree in biology from Duke University. Our combined education creates a unique blend of thinking, planning and strategizing for your financial plan. The foundation our team’s client service is our accessibility. We pride ourselves on diligent communication and availability to provide you with advice. We strive to ensure that you will speak with one of our familiar team members each time you reach out. Take comfort knowing that you have year-round access to our wealth management team. David received an M.B.A. degree from Columbia University with a dual major in International Business and Marketing. He also has a B.A. degree from Syracuse University. David has achieved two prestigious industry certifications: he is both a Certified Financial Planner™ (CFP®) and a Certified Investment Management Analyst™ (CIMA®) from the Wharton School of Business at the University of Pennsylvania. David focuses on the areas of Financial, Retirement, and Estate Planning, and is a Senior Portfolio Management Director. David was nationally ranked in the Barron’s Top 1,200 Financial Advisors in 2018, 2017 and 2016. David was also nationally ranked by Forbes as “Best in State Wealth Advisor” in 2018. David has been in the financial industry since 1990. He joined Morgan Stanley after beginning his career with Merrill Lynch. David grew up in Kingston, Pennsylvania and has lived in the Clearwater area since 1989. Along with his wife, Jeanie, they have three children, Alan, Adam and Amy Leigh. David enjoys spending time with his family, exercising, snow skiing, bicycling, swimming, playing and watching sports and live theater. He has coached youth baseball, soccer and football. He is the current President of the Pinellas County Estate Planning Council and has been an active member since 1994. He is an immediate past Board of Directors member of Ruth Eckerd Hall, as well as the immediate past Chairman of their Audit Committee. He is a past Chairman of Gulf Coast Community Care, and is the past Chairman of the Kent Jewish Community Center, the past Chairman of the Jewish Federation of Pinellas County, and past Chairman of the North Area Council of the Clearwater Chamber of Commerce. David was the recipient of the 2008 Humanitarian Award for Community Service. Adam is a graduate of Duke University with a Bachelor of Science degree in Biology. His scientific background directly enhances his ability to conduct detailed analysis on fundamental company research, financial plans, retirement plans, portfolio allocation, risk exposure, and performance statistics. 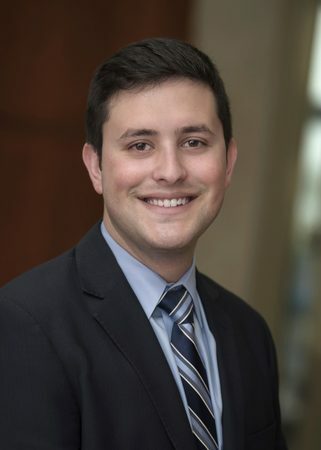 Adam joined the Abelson Group at Morgan Stanley in 2015. 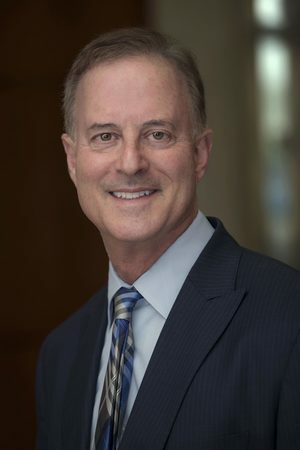 He was named to the Firm’s Pacesetter’s Club in 2017, a global recognition program for Financial Advisors who, within their first five years, demonstrate the highest professional standards and first-class client service. He focuses on financial and retirement planning, equity portfolio construction, fixed-income portfolios, and fundamental equity research. He was born in Palm Harbor, Florida and attended Berkeley Preparatory School. Adam has a strong focus on supporting arts and education. He serves on the Investment Committee and the Development Committee of Ruth Eckerd Hall, which provides arts education for over 50,000 children each year in Pinellas County. He is an active member of the Pinellas County Estate Planning Council, and he is on the Board of the Menorah Manor Foundation for Senior Living. Furthering his mission to improve local education, Adam is on the Connections Board of Junior Achievement and volunteers to teach Tampa Bay students in elementary and middle school about personal finance. Adam has stayed connected to his upbringing in Tampa and is his class alumni representative at Berkeley Prep. Committed to having a global perspective, Adam has extensive experience travelling through Asia, Europe, and South America. He enjoys soccer, golf, skiing, hiking, and travel, and in his own studies, he stays up to date on international relations and politics, biomedical devices, innovative genomic solutions, and cutting-edge technologies. Kristin is a Senior Registered Associate with the Abelson Group. She has been in the financial services industry for over 19 years after spending a decade as a corporate executive secretary. Her primary role is to manage all of the operational needs of the clients and regularly speaks with them to help address their financial questions and transaction requests. She is often the first point of contact and coordinates all aspects of the client experience. She is Series 7, 31, 63, and 66 registered, which means she can accept trades on your behalf. 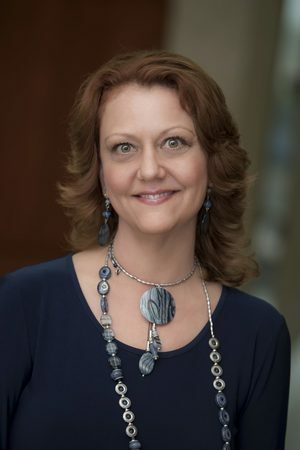 Kristin is a graduate of Heald Business College in Hayward, California, receiving an honors diploma in the Career Secretarial program with emphasis on software technology. Kristin has lived in Crystal Beach, Florida for 24 years with her husband Rick and their two dogs. Jill has been in the financial industry since 1996. 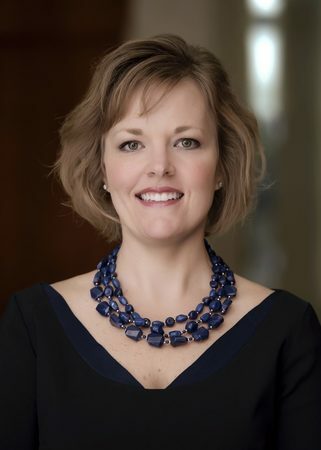 She began her career at the corporate offices of Raymond James Financial. From there, she gained an understanding of the back office operations, but still wanted to experience more in a branch environment. She transferred to a branch location and found her niche in client services. She is committed to providing excellent service with a Whatever It Takes attitude. Jill holds her Series 7, 63 and 65 licenses. Jill is a native Floridian and lives in Oldsmar, Florida with her husband, Rich, and their two children. In her free time, she enjoys spending time with her family, bicycling, kayaking, walking, gardening, cooking, reading - and anything and everything related to her childrens many extracurricular activities. Ready to start a conversation? Contact The Abelson Group today.